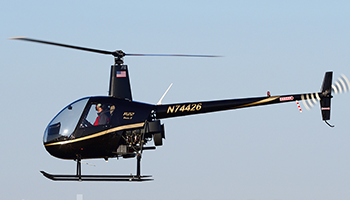 Spitzer Leasing offers convenient leases for Robinson Helicopters. Lease a helicopter for your aerial requirements. Contact us for flexible, convenient leasing Terms. 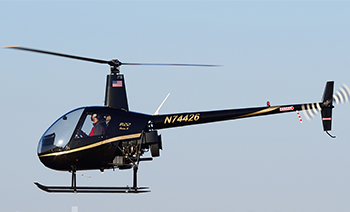 Call us today to lease a Robinson R22 or R44 helicopter. Spitzer Helicopter Leasing is the experienced, top-graded company ready and able to lease for any aviation project. With us, you can enjoy flexible and convenient leasing terms to get your business up and flying; this is ideal for a variety of aviation roles. Whether you’re law enforcement, need to conduct aerial surveys, or have another aviation project, our versatile models will suit your needs. Our helicopters are some of the world’s finest aircraft options made available by Robinson Helicopter Company, a trusted company since 1973. At Spitzer Helicopter Leasing we offer the best helicopters and unparalleled customer service. A leasing representative would be happy to speak with you and get you into the right helicopter today. 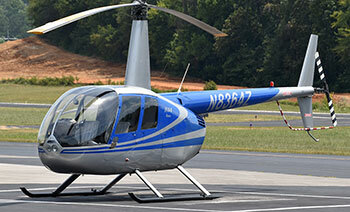 Lease a helicopter for your special aerial requirements. 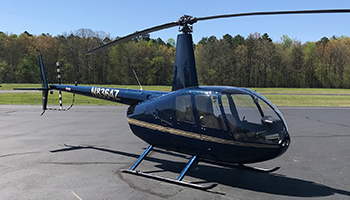 Founded in Los Angeles by Eric Spitzer, Spitzer Helicopter Leasing is a leading aviation company, leasing helicopters to organizations and companies. 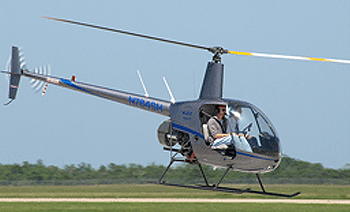 The Robinson helicopters available are superior in their field and readily available for your use. 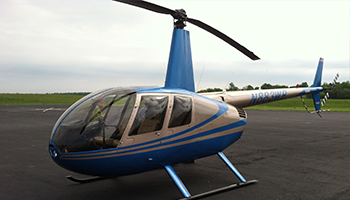 The new or newly overhauled helicopters all include full factory warranties.